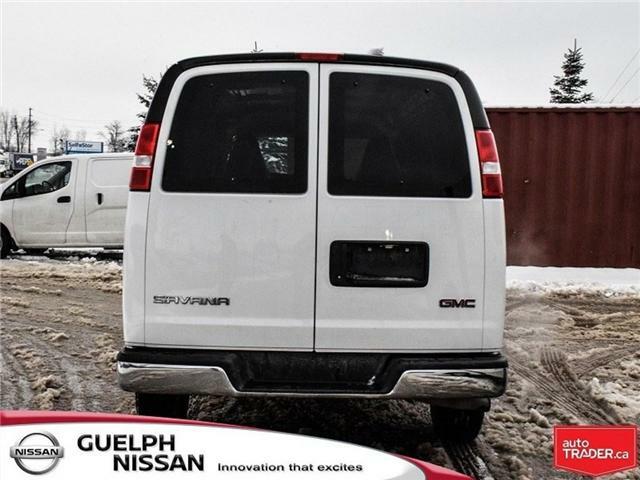 This RELIABLE and READY TO WORK 2018 GMC Savana Cargo Van is powered by a 6.0L V8 engine and offers plenty of space for whatever you need. 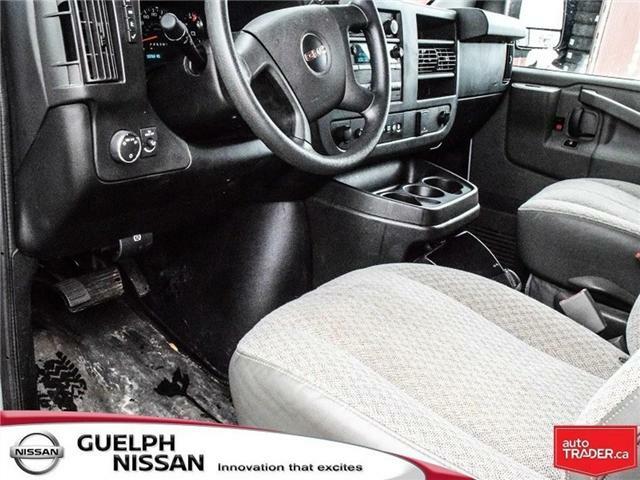 The interior features two grey front bucket cloth seats; power windows with drivers 1-touch function; a back-up camera in, power door locks, keyless entry, front air conditioning, 2 12-volt outlet and a 112 volt outlet, and AM/FM. 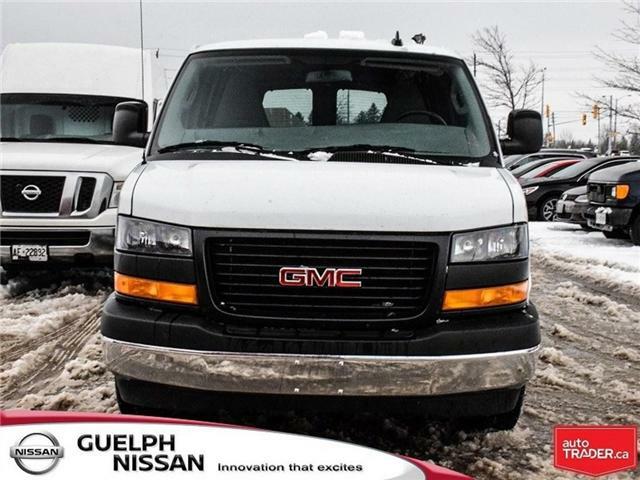 *This GMC Savana was previously used as a DAILY RENTAL* - This means this Savana received daily, weekly, and monthly inspections to ensure it was in top running condition. 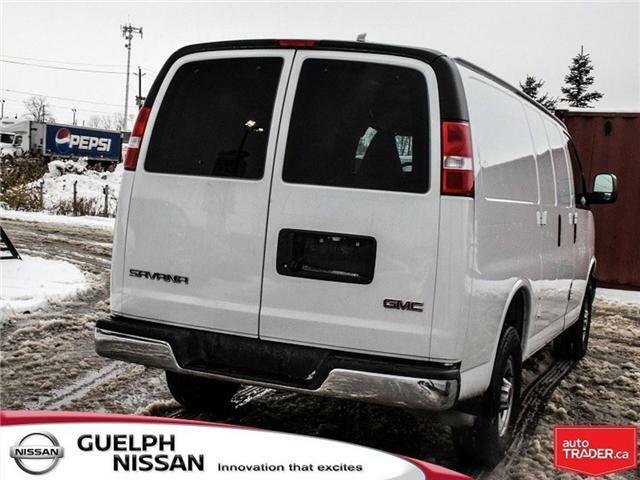 For additional peace of mind this Savana comes with the remainder of the GMC factory New Vehicle Limited 3 year/60,000km warranty and 5 year/160,000km powertrain warranty. 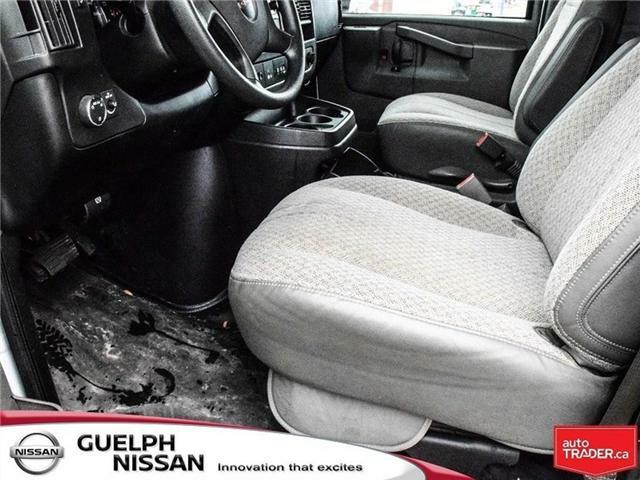 It also comes with a complimentary NO REPORTED ACCIDENTS CarFax report. 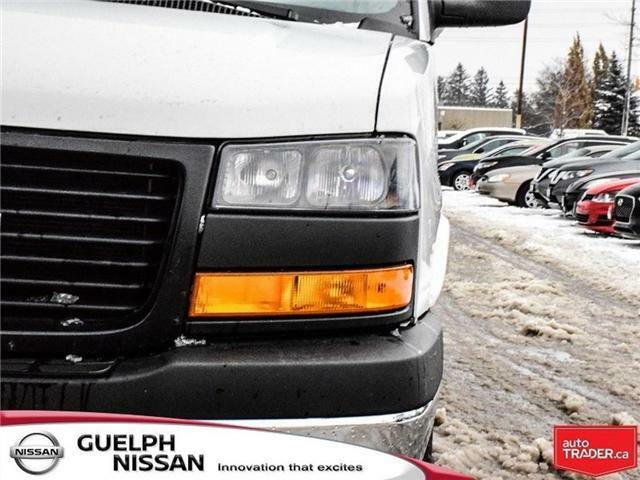 To view, please click the link to the CarFax report or contact a sales consultant for more information. 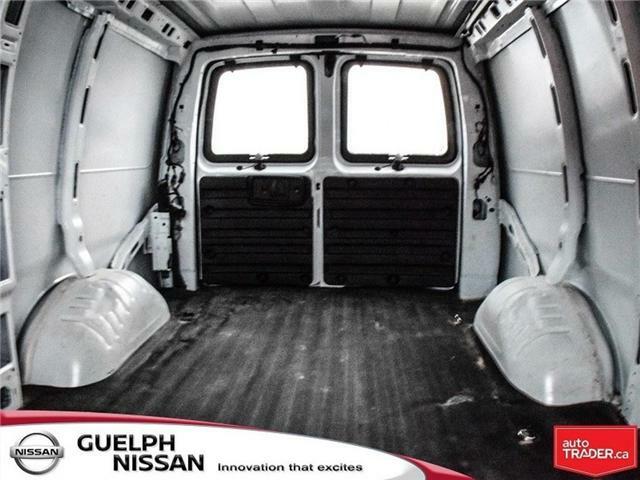 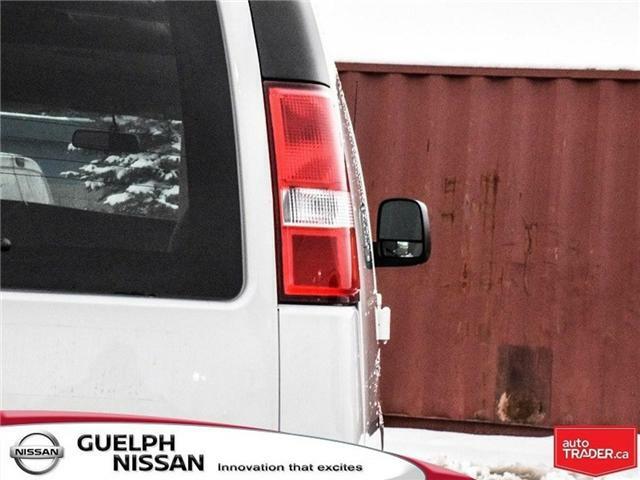 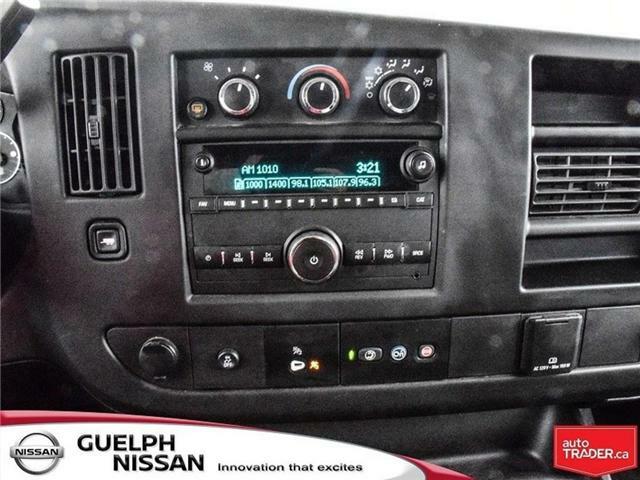 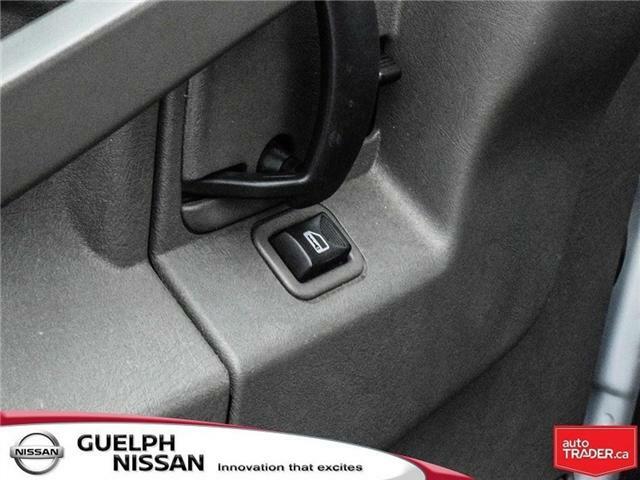 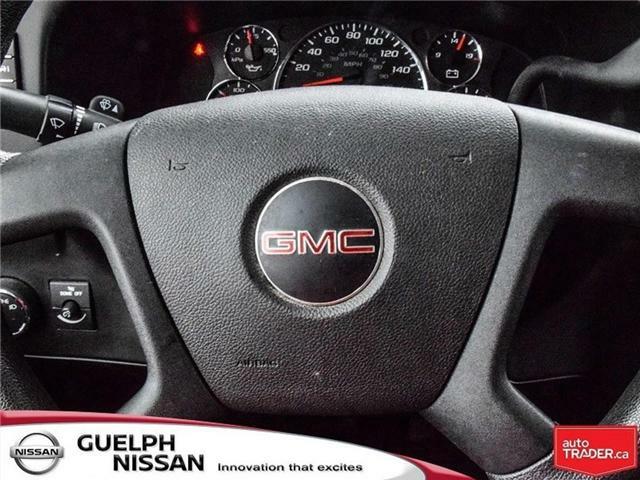 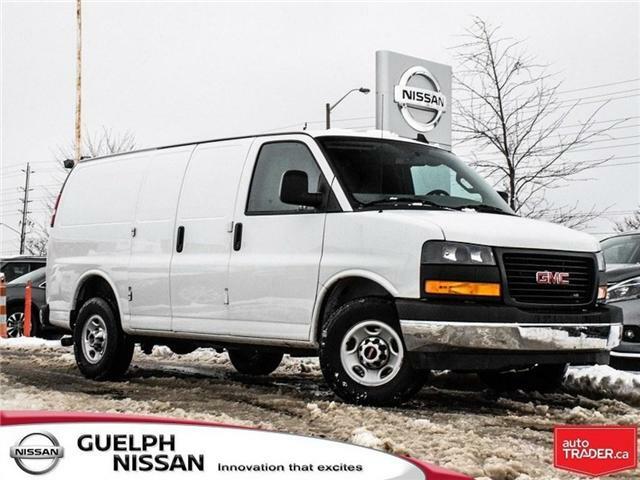 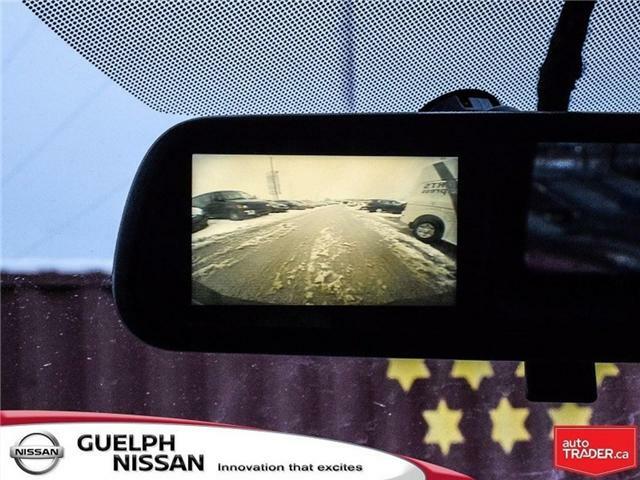 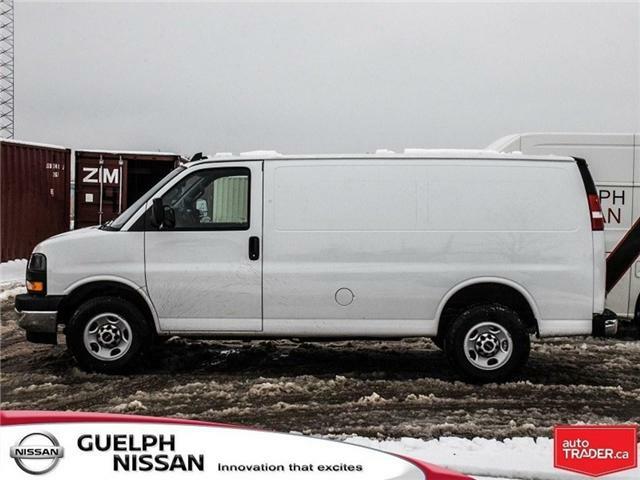 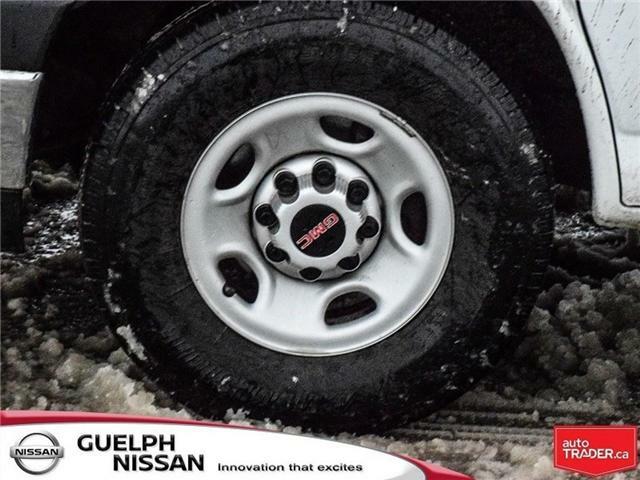 Visit us at Guelph Nissan to test drive this 2018 GMC Savana 2500 Cargo Van today!